Saxlund International GmbH has received another high profile order from Babcock & Wilcox Vølund A/S, Denmark. The order is for the delivery of a state-of-the-art biomass handling system to the Templeborough Biomass Power Plant in Sheffield, UK. The scope of Saxlund’s order is the design, manufacturing, delivery and commissioning of a dual automatic fuel handling system with reception and transport lines to the boiler, complete with cranes. 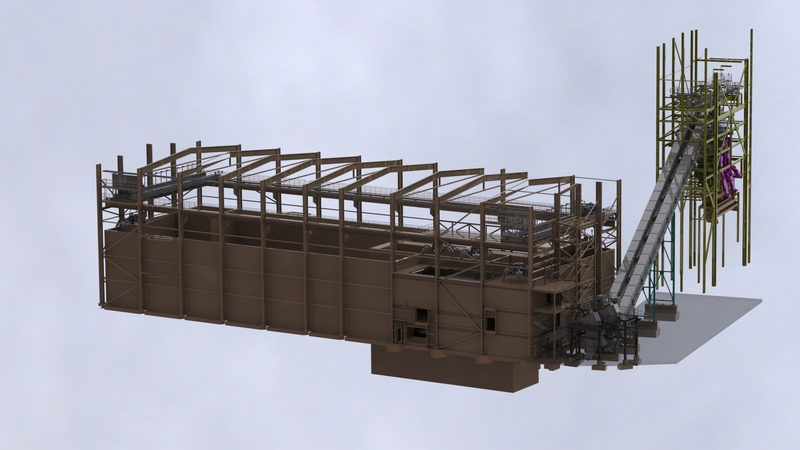 The entire fuel feeding system, including wood storage and conveyor systems will be designed for multi-fuel waste wood, designed for efficiency, minimum maintenance and high availability as well as low emission of dust and noise.